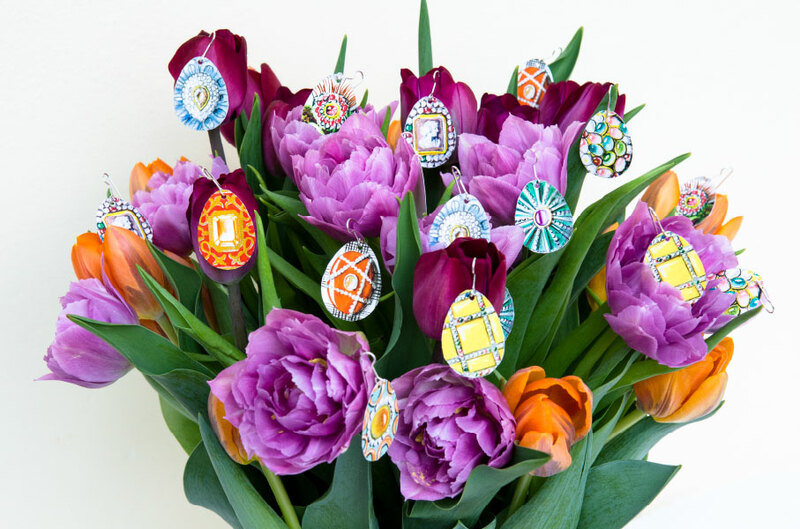 Decorate yourself or your Easter table with this DIY easter egg earrings. It’s free and for your personal happiness. Just download the pdf file, print, cut and attach the paper earrings. 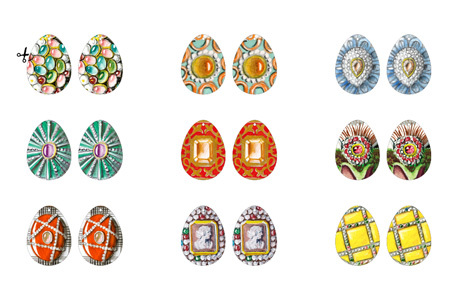 These are original designs from already produced one-of-a-kind jewelry by Gian Luca Bartellone. No commercial use is allowed.